Restores a normal healthy environment to the intestines. 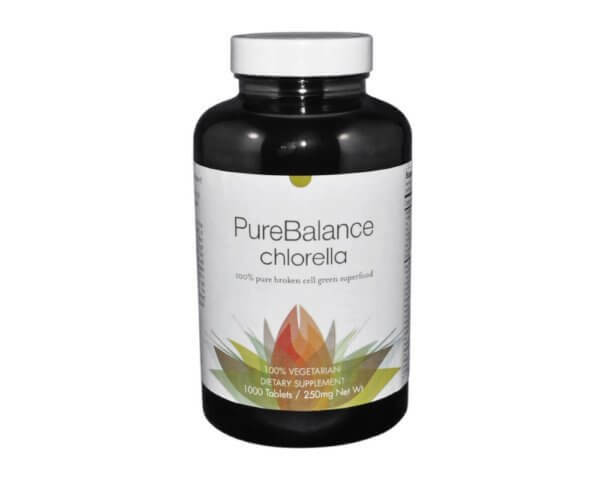 Chlorella is a fresh water algae that is rich in chlorophyll, which is soothing to the intestinal tract. Chlorella also binds to toxins in the intestinal tract and eliminates them from the body. 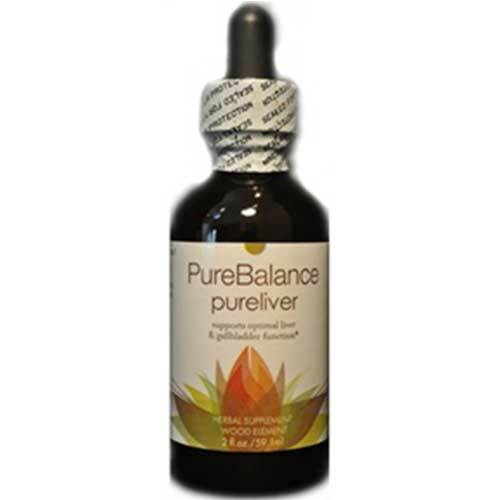 Its protein rich environment makes it the perfect growth medium for the probiotic. Research shows that as many as 50 million people seek medical care for symptoms of chronic abdominal pain, discomfort, bloating, and alternating constipation and diarrhea. This same research estimates that another 50 million people live with these symptoms but never seek medical care. 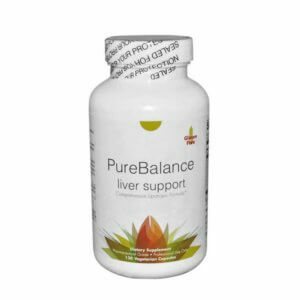 As a dietary supplement, adults take 6 tablets, twice daily. Keep this and all medications out of reach of children. Store in a dry place under 70 degrees. 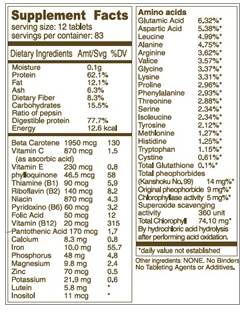 I’ve been taking Jade Chlorella for years – maybe a dozen tablets a day – six in the morning and six after dinner. 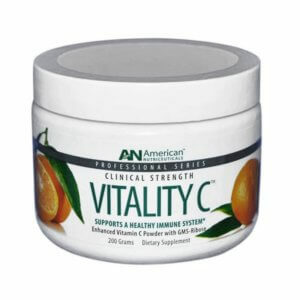 It is my multi-vitamin but based on my research a whole lot better than other multi-vitamin choices on the market. I also think these 1000 tablet containers are the best value – I take a lot of these daily but the jar still seems to last forever – months and months. 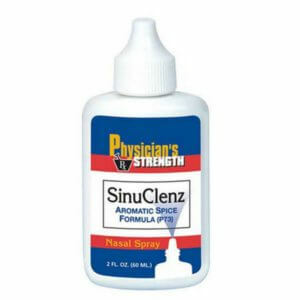 Excellent product – I highly recommend!! !